University of Oxford 2010: What can’t you speak about in the 21st Century? 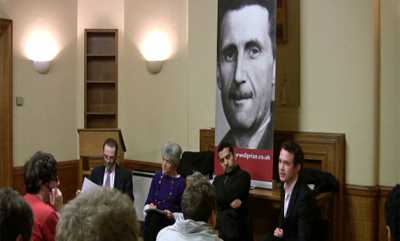 Ahead of this year’s Orwell Prize programme of events at the Sunday Times Oxford Literary Festival (20th-28th March 2010), we wanted to take a discussion to the University during term time. Thanks to Merton College, we ran a lively debate on ‘what can’t you speak about in the 21st Century?’.